Salmon Bay Park Stewards held their first meeting to discuss improvements to enhance enjoyment and safety in the park. If you would like to participate with this group, the next meeting will be April 19 from 7-8:30PM at Mabel's coffee, and will focus on building a block watch. Find more information about this meeting and other upcoming events tap here. Gemenskap Park construction is continuing, with completion anticipated in May 2018. 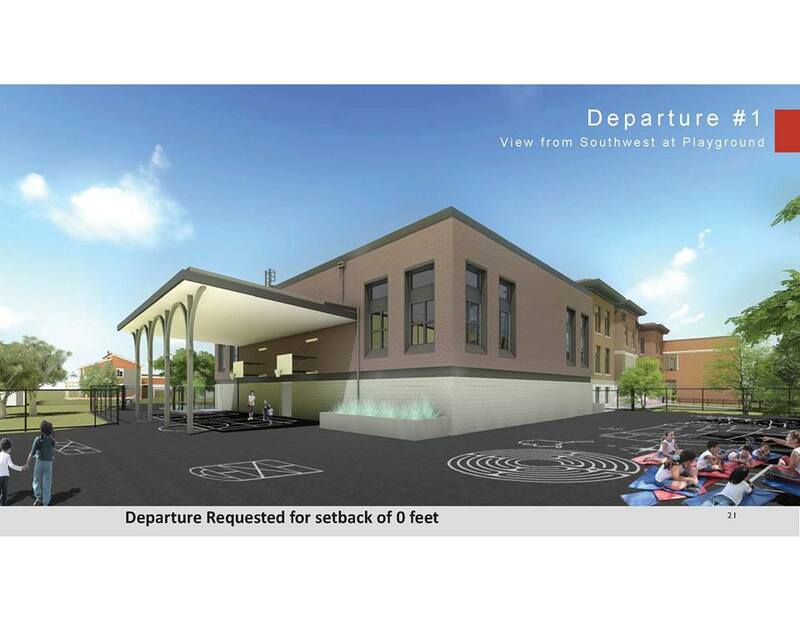 The Webster School Departures Advisory Committee met March 19 to review Seattle Public Schools' proposed redevelopment and their requested deviations from city regulations. This is typical for schools, which are usually in single-family zones, and include departures for building height, lot coverage, setbacks from single family parcels, parking and school bus loading. The school district is in the early planning phase and has not yet determined the type of school which would occupy this site. Groundswell NW weighed in on concerns about the impacts to Webster Park and opportunities for reciprocal community use of the proposed school play areas and gym. A second meeting of the committee is tentatively scheduled for April 30 - check this LINK for more info, and we will also be posting details as they become available. And don't forget GIVE BIG 2018--sponsored by the Seattle Foundation--is May 9. Groundswell NW appreciates your continued support of our mission: to provide mentoring, awarding microgrants to start-up projects, providing fiscal sponsorship, and advocating for parks, open space and habitat in NW Seattle.